The National Safety Council was founded in 1913 to make workplaces safer for employees. 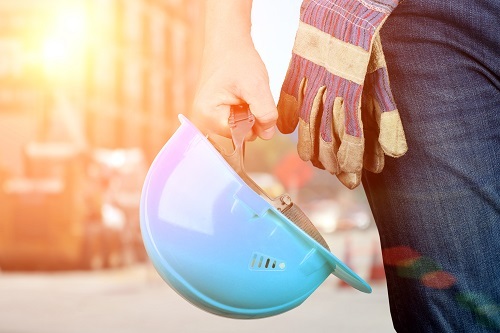 Over a century later, people are more than nine times more likely to die from a preventable injury off the job than on the job. However, fatal work injuries have been climbing for three consecutive years, reaching 5,190 in 2016 – surpassing 5,000 for the first time in nearly a decade. We still have work to do.